We’ve reduced exposure up to 70% more in most patients. 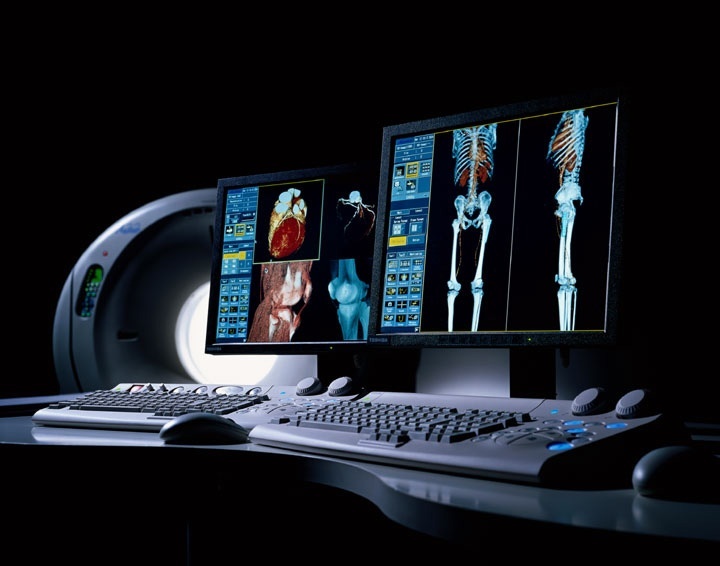 CT scans are used increasingly to enhance patient outcomes and care. We have dedicated ourselves to creating better techniques to reduce radiation to the lowest levels allowable to create quality images. And that commitment is paying off. Dr. Liu and the 21 other board-certified Diagnostic and Interventional Radiologists at LMI have made huge strides in safeguarding patients. At Lake Medical Imaging, radiation doses to most patients undergoing CT exams were already at a low 1/3 of the national recommended levels. And now, we’ve reduced that number additionally by up to 70% more in most patients. By developing ways to lower exposure to radiation – without compromising our diagnostic or treatment abilities – we’ve developed some of our field’s best practices right here at home. For his work in reducing CT radiation, Dr. Liu was named one of five national recipients of the 2011 Best Practices in Patient-Centric Radiology Award, honoring the best radiology practices for using imaging in a meaningful way to enhance patient outcomes, safety and care. The award is sponsored by Health Imaging, the AHRA and Radiology Business Management Association.